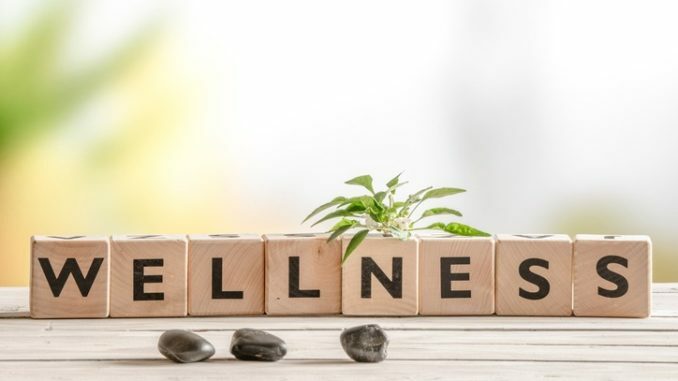 As the concept of employee wellbeing becomes ever more relevant for businesses both large and small, The BOSS Federation will be running a dedicated session on Wellbeing in the Workplace, run by Charlotte Wiseman from Wellbeing People, at the Leaders of the Future Conference on 8 March. Wiseman is an applied psychology researcher known for her pioneering work in the field of mental fitness. Building upon a scientific foundation, she now combines her scientific research with her personal experience to deliver practical and evidence-based tools to enable individuals and organisations to optimise their potential through mental fitness, engaging leadership and positive work culture! Click here to book tickets for the conference.